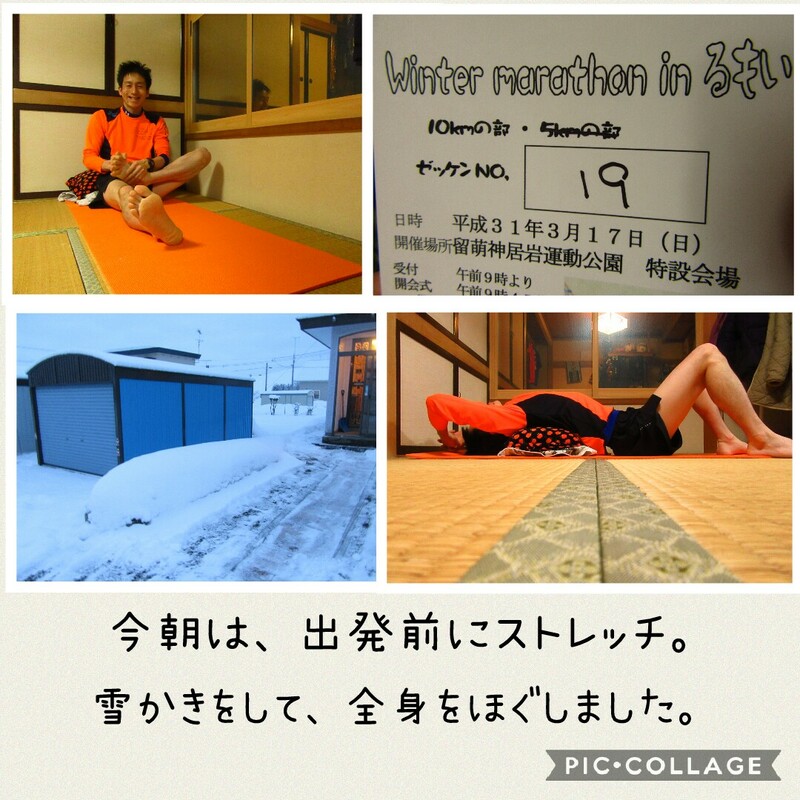 The temperature was about minus 1.9 degrees on 5 o'clock in the morning. I tried to do storeching. 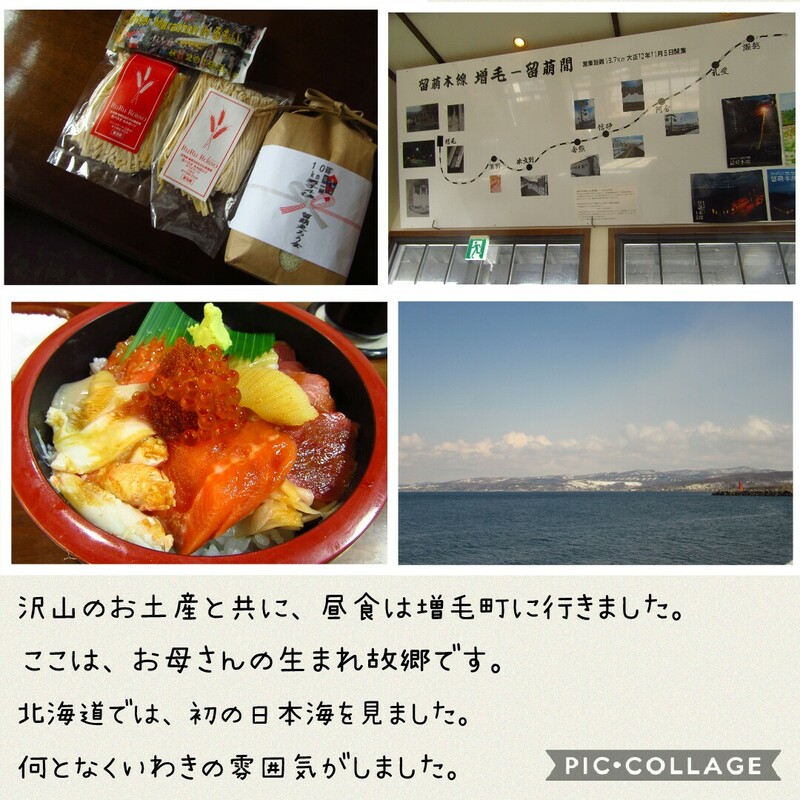 I had departured Kamifurano town at 6 o'clock. 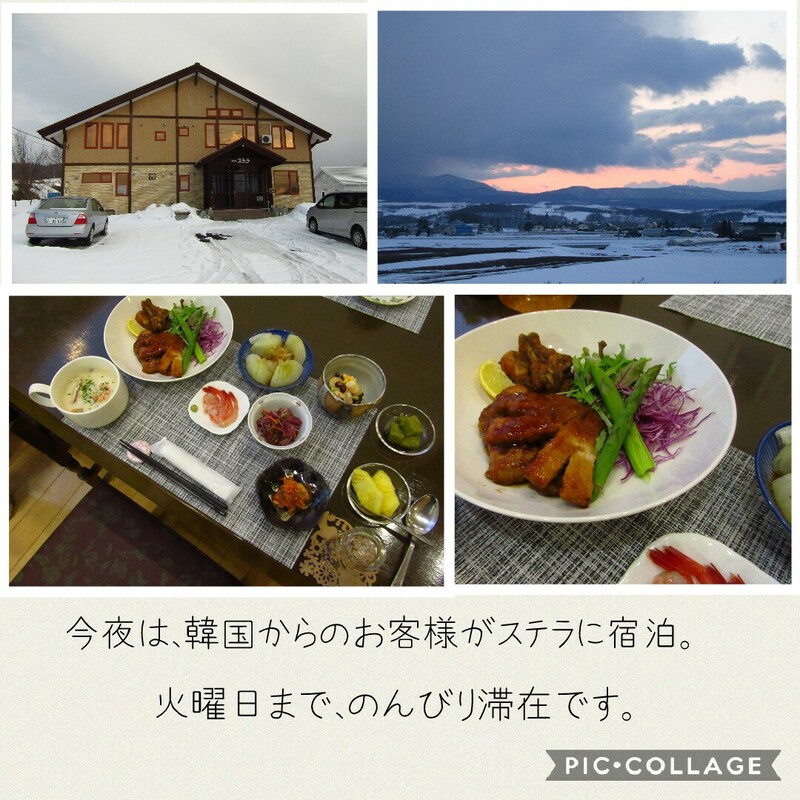 It takes about 2 hours and 10 minutes from kamifurano to Rumoi city. I met running frineds and run together. 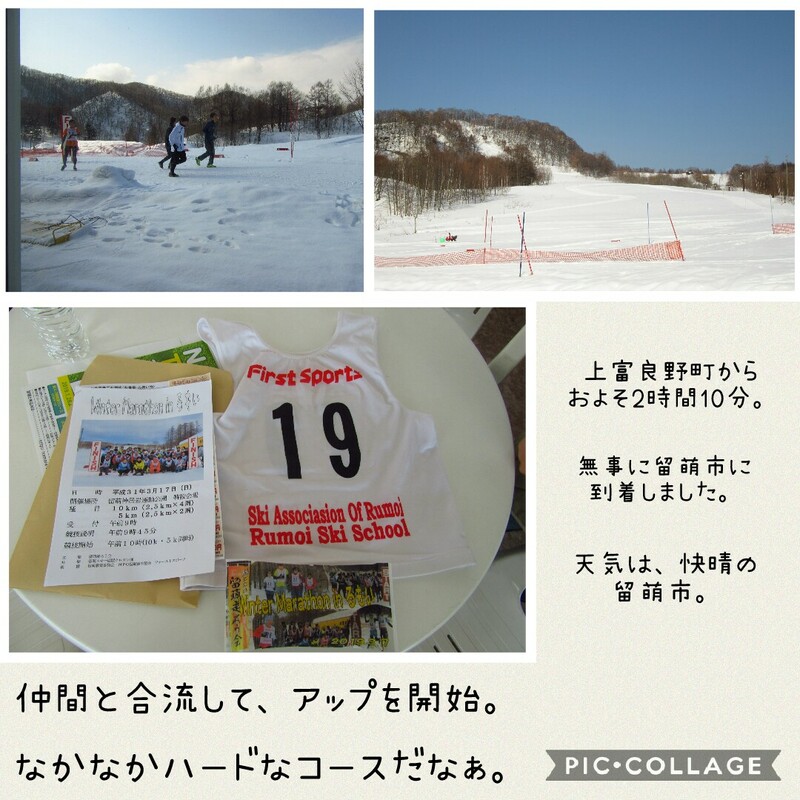 This course was ski area long time ago. I was very very tired. The result was 4th grade.So, I got 1.5 kg Nanatsu-boshi. It is rice. I may try to hard by wife and friend support. 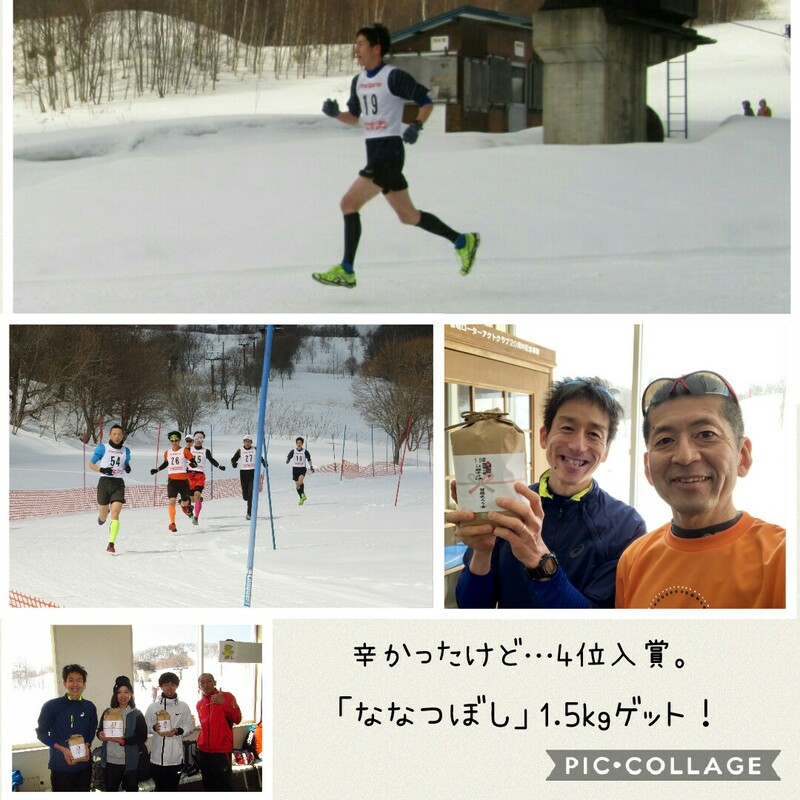 After race, I and wife went to Mashike town. Wife's mother was born and grew in Mashike town. We heard that "fresh fish is very delicious". So, we went to have fresh fish. And I could see Japanese sea. I see sea foa long time, it was very good. We came back Stella before afternoon. The guest who come from Korea stay slowly until Tues day. 18th will be sunny in town.